Auckland Airport Limos is Auckland’s premier luxury airport shuttle and limo service. Our clients return to us because the same high standard of service is delivered every time. 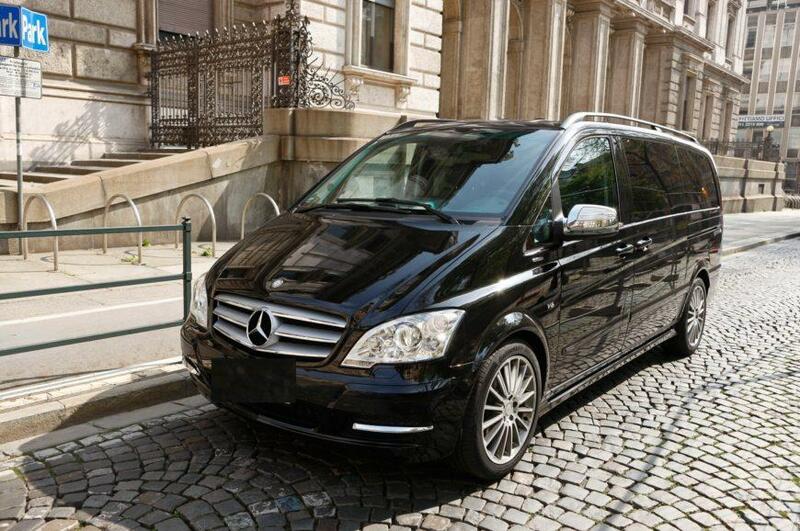 Our premium chauffeur driven car fleet is all Mercedes vehicles. Why? Because they are simply the best. Auckland Airport Limos managers have a long and varied experience with VIP transport for film and television productions, including movie premiere events. Complimentary mineral water, mints and newspapers, are a standard part of our service. Why do our clients keep returning to us?….